Time to sell your Bel Sole condo? Read about today's resort-market condo buyer. 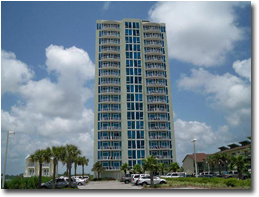 Bel Sole condominium is located in the popular West Beach area of Gulf Shores, Alabama. The condo is one mile west of Little Lagoon Bridge and was completed in 2008. Bel Sole is comprised of 49 individual three- and four-bedroom condo units. The condos range in size from 1,539 square feet to over 2,700 square feet. Interiors are elegantly appointed with high-end finishes, floor-to-ceiling windows, granite countertops, stainless steel appliances, ceramic tile flooring, and oversized terraces overlooking the Gulf of Mexico and Little Lagoon. Amenities at Bel Sole include deeded beach access, an exercise room, indoor heated pool, outdoor pool, spa/hot tub, and a fishing pier with marina and shore power. Condos similar to Bel Sole include Lagoon Tower, Mustique, Phoenix Gulf Shores, Island Tower, and Colonnades. In addition to current real estate listings, we provide closed dates and prices of recently sold Gulf Shores condos along with rental revenue numbers for each development. 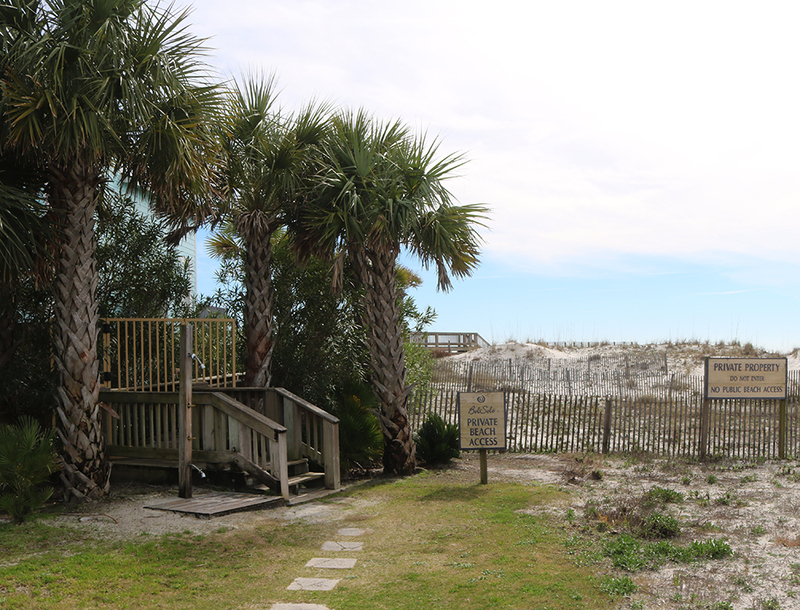 Discover more Gulf Shores luxury condos or other Gulf Coast condos for sale in neighboring communities such as Fort Morgan, Orange Beach, and Perdido Key FL. If you have any further questions, need info or would like to schedule a private viewing for Bel Sole condominium in Gulf Shores or any other condo or property, please email info@condoinvestment.com or call (251) Area-Pro (251-273-2776) for immediate assistance. RENTAL TIPS to increase Bel Sole rental revenue.